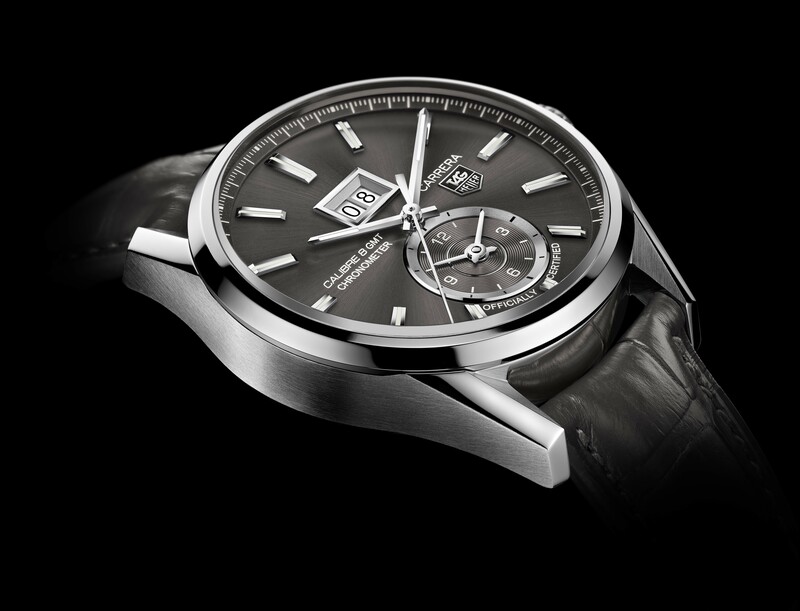 For Baselworld, TAG Heuer has updated their motor inspired Carrera range with four new models. For those not in the know, Carrera remains the standard-bearer of TAG Heuer’s motorsports pedigree that began with the first car dashboard chronograph all the way back in 1911.
jpasparungao You are absolutely crreoct. The Jorg Gray 6500 Chronograph has rarely been off Obama’s wrist since 2007, when he received it as a birthday present from the Secret Service. It has a Japanese movement. A version of it sells direct from Jorg Gray for around $350.